Looking for a personal Trainer in Topanga? Did you fear that moving to this sylvan paradise would put you out of reach for the conveniences of the city? Worry not – High Performance Personal Training can send a top Los Angeles personal trainer to train you in your home. No home gym and no exercise equipment? No problem. Your Topanga personal trainer can show up with a workout ball, dumbbells, elastic bands, TRX and among other portable fitness equipment. They can also advise you on how to build an efficient home gym if you are so inclined. So your excuses for not exercising are over. Call now. Once you decided to get into shape, the easy part was over. You have stayed committed to your diet and faithful to your workout routine, however, you are no longer seeing the results you once did and you are not where you want to be. A personal trainer may be just what you need to achieve the body you want. Champion bodybuilder, Jason Kozma, has developed a workout system that can help transform your body in as little as eight weeks. Jason has perfected his system over a twenty-year career and has trained a staff of highly experienced trainers to get you the results you want. With an individualized approach to training, Jason and his team help their clients reach their personal goals quickly. By developing personalized training regiments for each client, and incorporating weight training, nutrition, cardiovascular training and meditation, Jason and his all star team have produced amazing results. Offering sixty-minute sessions in state-of-the-art facilities throughout the Los Angeles area, the Jason Kozma team is ready to begin sculpting the new you. If you are unable to make it to one of the many facilities, a Topanga personal trainer will bring Jason’s unique fitness techniques right to your doorstep. Jason’s proven approach to training has been shared with professional athletes such as Marshall Faulk and Hideo Nomo as well as others from a variety of sports. As the winner of several bodybuilding titles, (including Mr. America and Mr. Muscle Beach) and proven results through his fitness program, Jason has gained the respect of trainers worldwide. To start on your way to the body you want contact Jason and his staff today. You could have the body you want in as little as eight weeks. “Originally from Ontario Canada, I have been in the gym training myself since I was in high school. With gymnastics being my sport, I found it easy to stay lean, but my coach told me that I needed to include resistance training to up my game. Working from Arnold Schwarzenegger’s Modern Body Building Encyclopedia, I learned the basics. I struggled to gain size, but enjoyed the challenge. After graduation, I gave up gymnastics, to dance professionally for a production company. 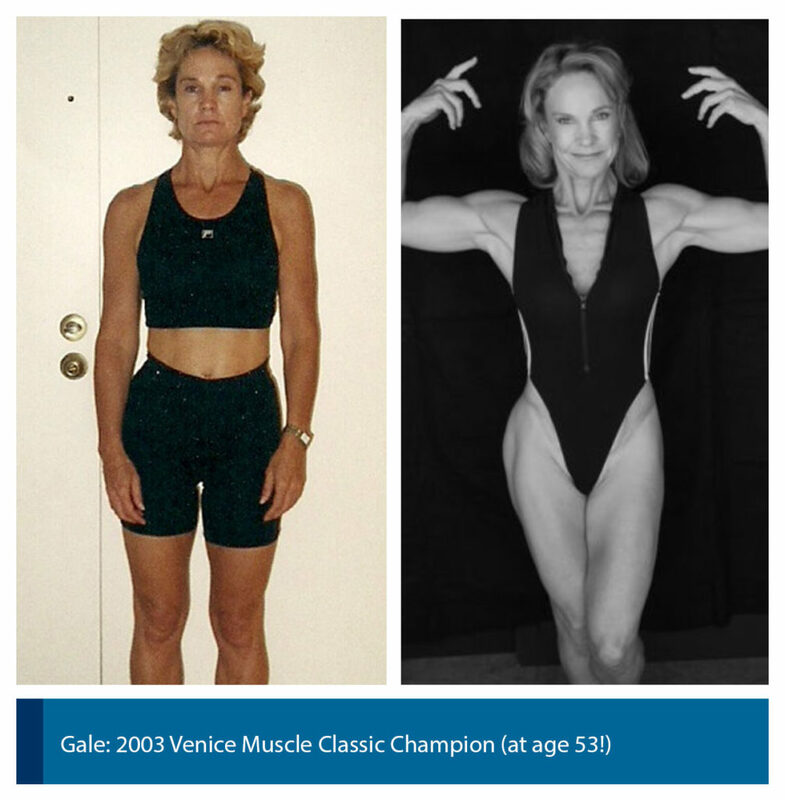 During this time, I really began to appreciate the power of my body, and learning what I could do with it.When I turned 30, I realized that I didn’t want to dance forever, but I knew that I wanted to spend the rest of my years in the fitness profession to keep me as healthy and fulfilled as possible. For me, that meant moving to Santa Monica. I started at the Easton Gym in Santa Monica, this is where I met Jason Kozma. He was the most serious of all of the trainers, and I respected that. Thankfully I got a chance to understand the intensity of his training, and achieved incredible results. I was in the best shape that I had ever been in before, and with this new found inspiration I certified with the National Academy of Sports Medicine and began training clients. Jason taught me visualization, and that mind – body connection is the most important process that you can realize for proper muscular isolation and development. He taught us that you could actually sculpt the body to the likeness the client desired. This was a very informative year for me personally, as I achieved better results applying his philosophy to what I was teaching. Soon I began training clients at the Boulevard Health Club in Beverly Hills. There, I was introduced to Jeet Kune Do (Gung Fu). I immersed myself in this new art, and learned that Mind-Body connection is essential to sculpt the body, but discipline sculpts the spirit. By 2005 I had earned the privilege to teach at the level of apprentice instructor. I now live in Topanga and I am available to train clients in their homes (preferably in their home gyms). My training style reflects the goals of the client, with the ability to draw from any of my various fitness experiences, and skill sets resulting from each. Some clients desire weight loss, some a personal challenge. I have had clients work off 30 pounds in 6 weeks, as well as clients who have achieved great results, and continue to work with me since my first day as a personal trainer. Stay on the road of well-being and longevity. The choice is yours!